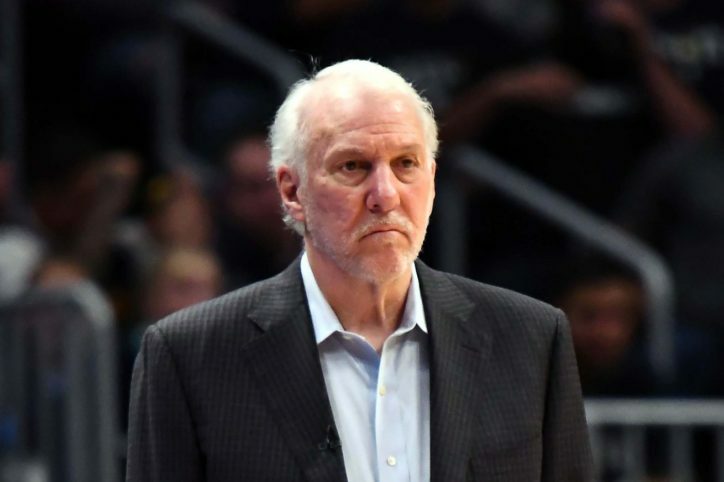 It’s one thing for the Spurs to win their final game of the season, leaving Pop tied with Lenny Wilkins for the most wins by a head coach in NBA history, but it’s another to start off the playoffs with a win elevating Pop to the top. Winning Game #1 in Denver was win number 1413 for Gregg Popovich, besting Lenny Wilkins by one. For Pop and the Spurs, it’s just one win. They still want fifteen more this season. So root on Pop and the Spurs as they continue the Race for Seis this Tuesday in Denver.